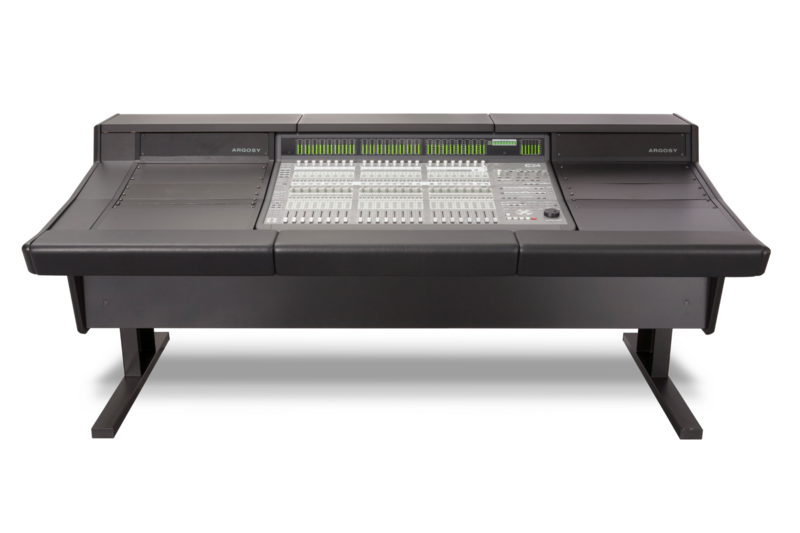 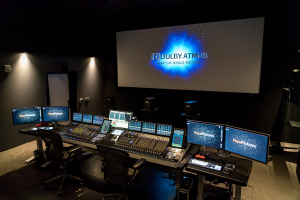 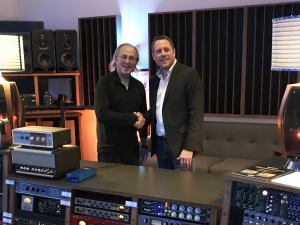 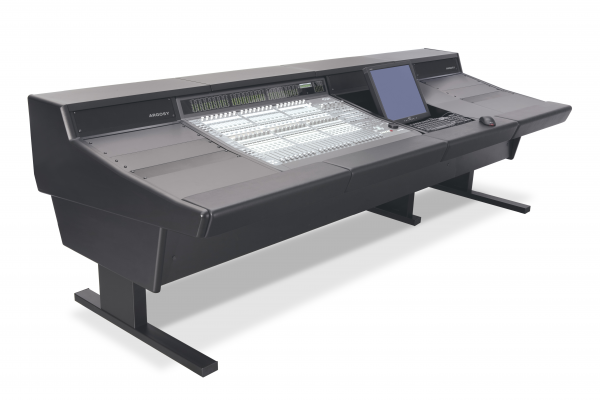 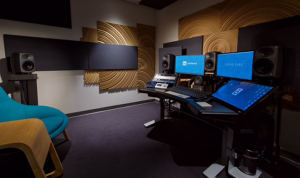 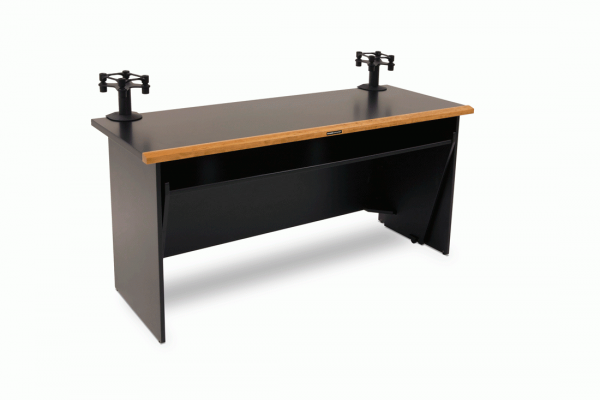 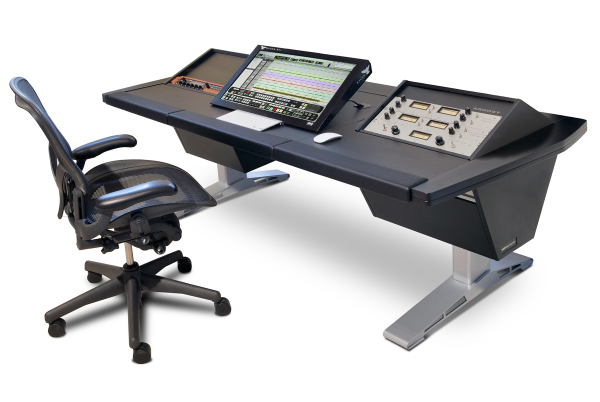 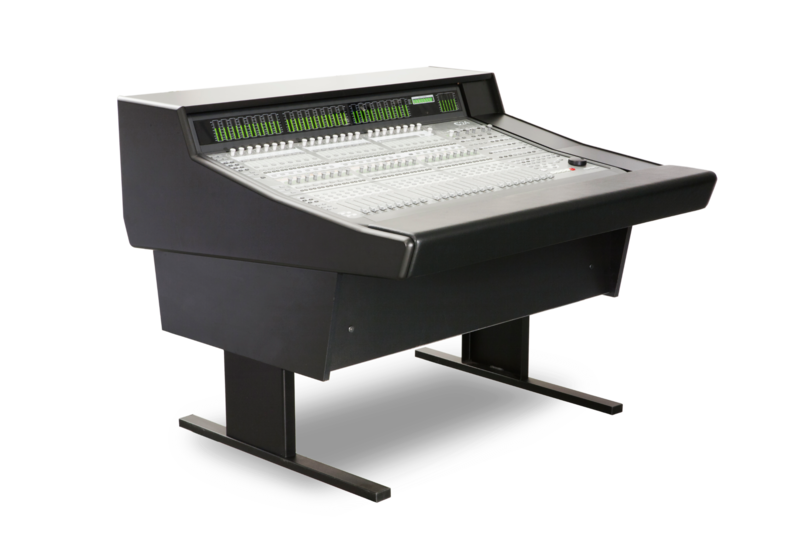 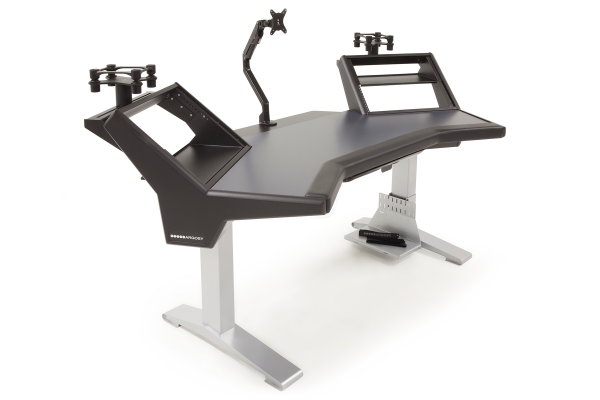 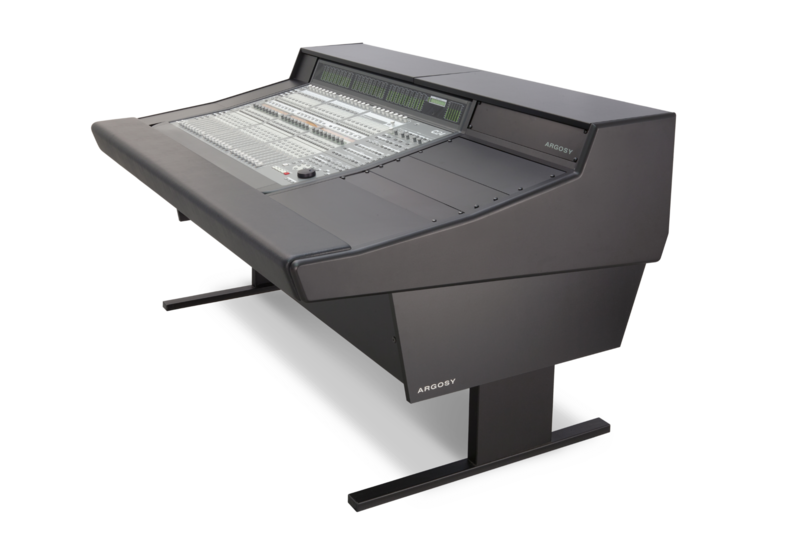 The 90 Series desks feature modular expandability that allows nearly limitless configurations of work spaces, racks, and monitor bays to accompany your mixer(s). 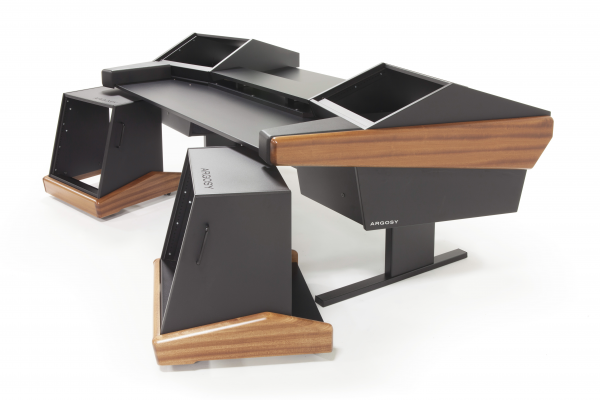 The 70 Series consoles are shipped disassembled for easy installation. 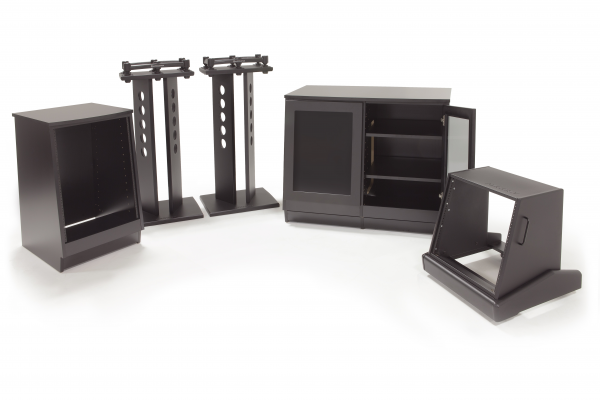 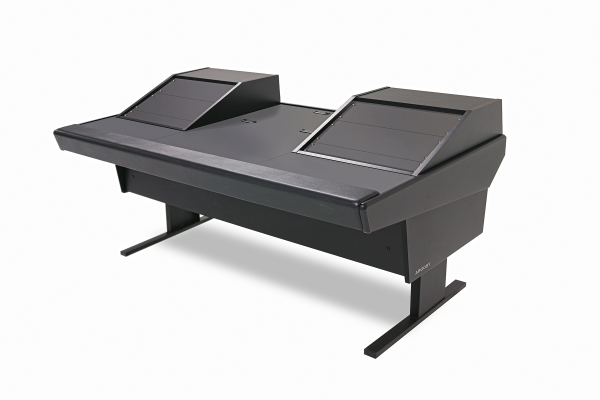 Each model design is product specific to achieve the best possible fit for your specific needs. 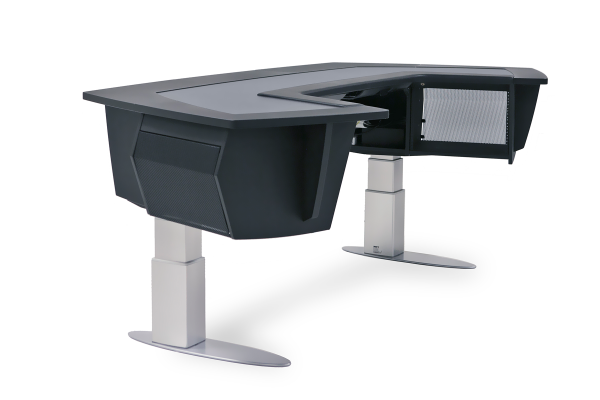 Featuring an open chassis design that defeats thermal buildup and permits easy cabling access. 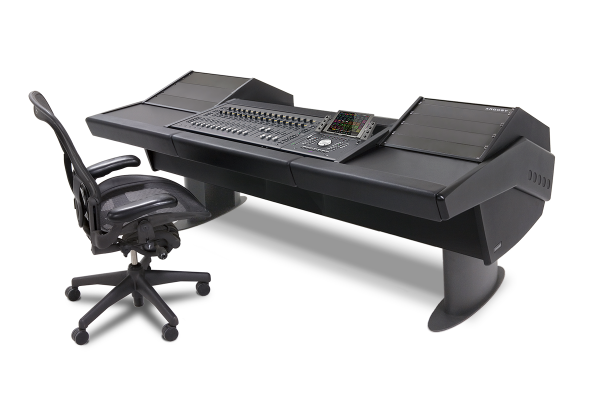 With padded armrest for comfort and plenty of space to expand your creativity.